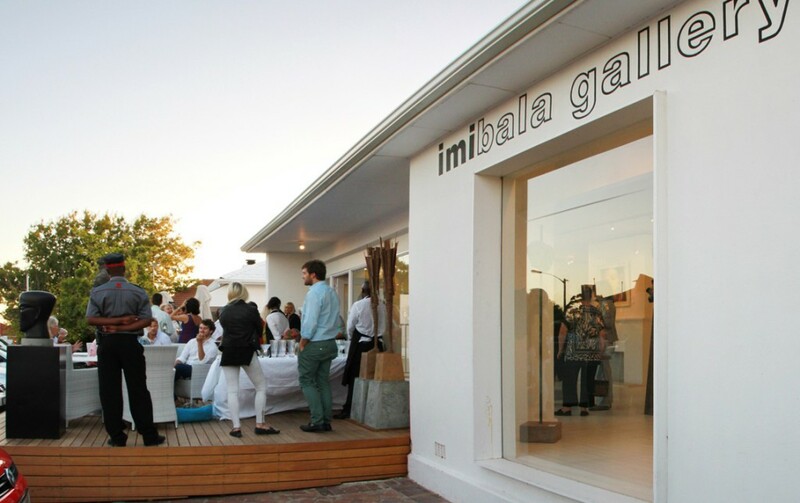 There is always something new and exciting out of Imibala in Somerset West. 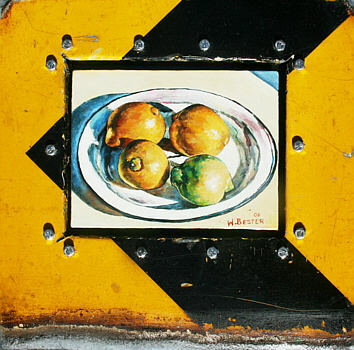 Diane Harper, the curator of the Imibala Gallery, has mounted a Willie Bester Exhibition that opens on 24th October. She tells me that Strijdom van der Merwe has started his installation The Red Tree in front of the gallery. 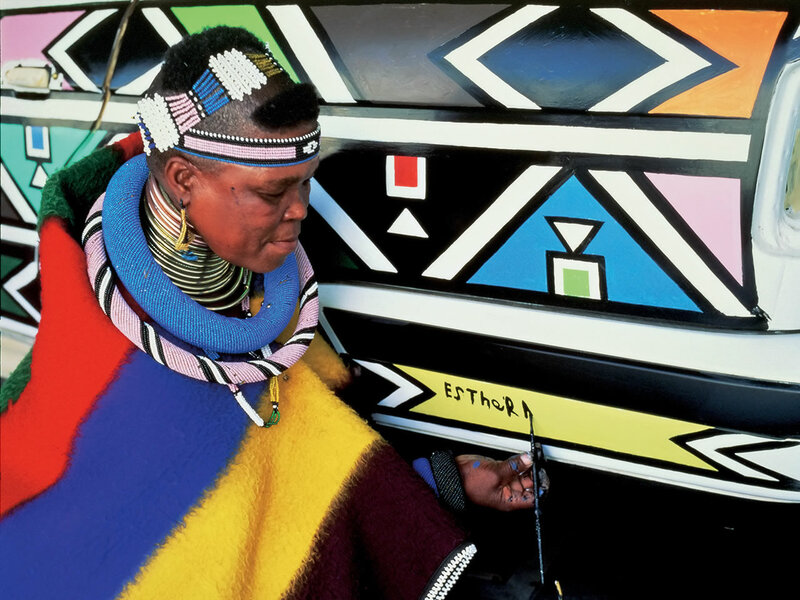 In mid-November she is opening exhibition of the works of Esther Mahlangu, the well known Ndebele artist. 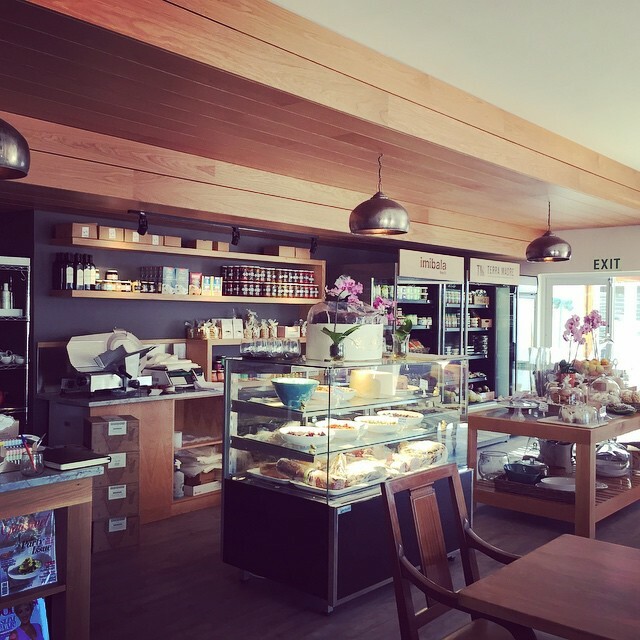 One of the joys of going to the Imibala Gallery, which is in Bright Street at the western approach to Somerset West, is that the Imibala Restaurant and Deli are just next door. So it makes a visit there a real destination. Nicole Dupper the Chef at Imibala is producing some knock out food. I have eaten there on a number of occasions and having known her generous cooking for 20 years. Generous in terms of looks, aroma, lusciousness and the way she finds the way to your heart with her great flavours. 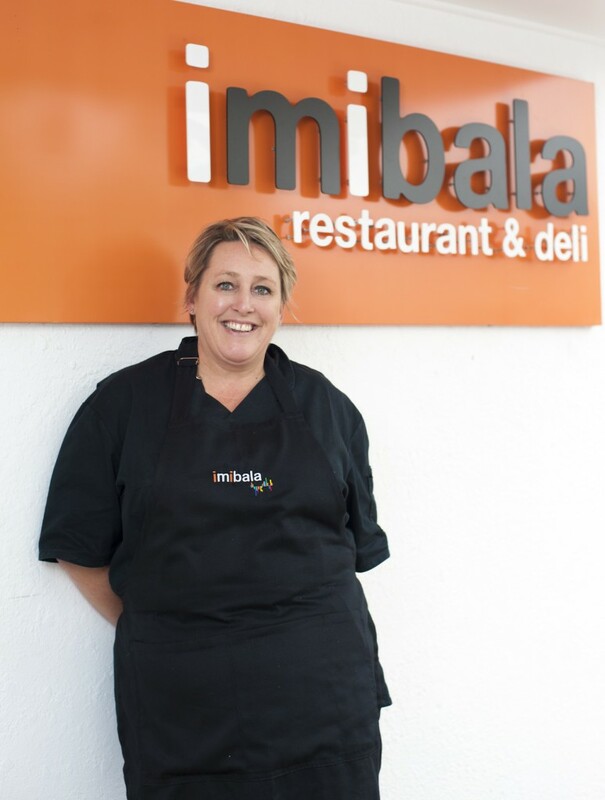 Imibala Restaurant and Deli has extended its opening times and is now open for dinner from Wednesday to Friday, when Nicole also offers a Tapas menu for evening drinks. Well worth popping in there, they have a truly eclectic wine list and to sit out on the patio, having some nibbles and drinking a glass of excellent wine, has to be something really special. And on Fridays they have live music. Another innovation from Nicole and as handy for locals as for those passing through on the way to coastal holiday houses or returning home is Imibala HOME. Nicole offers items from her menu for you to call and take away. Something to think about during the upcoming festivities. In the deli there is always a table of Nicole’s bakes, breads, cakes, biscuits, cakes and her breakfast saviour, her banting friendly Granola. Call 021 851 2364/850 0999 or email restaurant@imibala.com for more information. 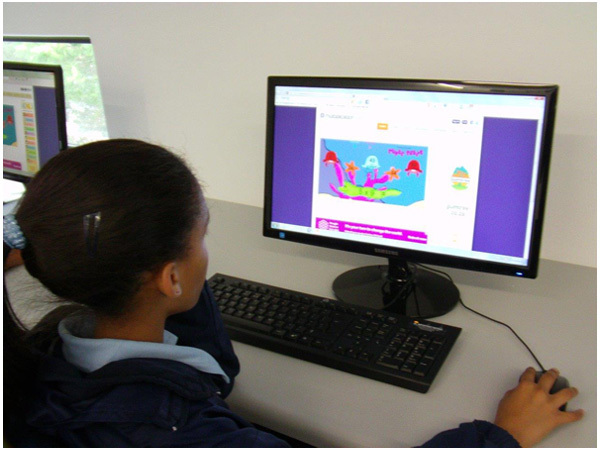 It must not be forgotten that the Imibala Trust does wonderful work for underprivileged children and their education. Imibala offers music works shops, pottery, painting, and computer use in their specially outfitted computer studio. Sponsorships for school children are well worth investigating, children are provided with school uniforms and other necessities. It is a truly excellent project in which to get involved. I recently met a couple in the restaurant who were taking the 6 children they sponsored to an end of term lunch. As I said – exciting times. Go there and enjoy.